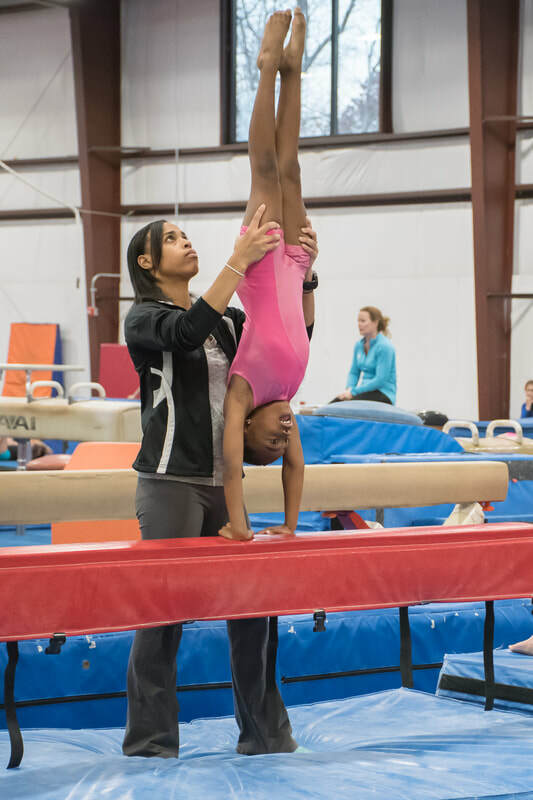 Classics Gymnastics Center provides the opportunity to experience the thrill and excitement of gymnastics while developing strength, flexibility, speed, self confidence, coordination, body awareness and friendships in a fun and positive environment. 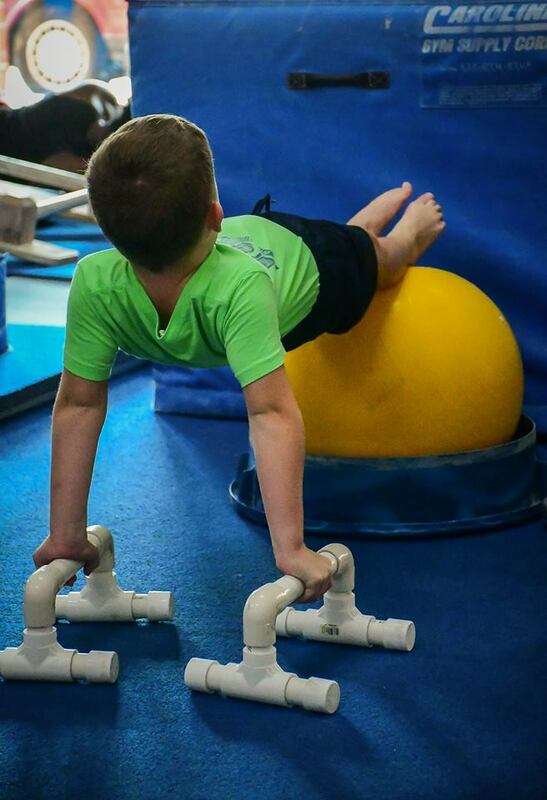 This program provides an enjoyable experience for both parent and child, stimulating the development of strength, flexibility and coordination through the use of gymnastics and play equipment. Student/Teacher ratio is 6:1. This program provides the opportunity for children to improve motor skills and social skills while developing and improving self esteem, coordination, strength and flexibility. Student/Teacher ratio is 6:1. Our progressive skill teaching system for Beginner thru Advanced Girls enables each student to excel at her own rate while being evaluated and challenged by our instructors. Mobility is with instructor recommendation. Student/Teacher ratio is 8:1. This program is designed for teenage girls who wish to learn gymnastics on all women's events with other students of like age. All ability levels are welcome. Student/Teacher ratio is 9:1. Students are challenged individually on all of the Mens' Olympic events in a progressive, skill teaching environment. Student/Teacher ratio is 8:1. Designed for the older boys wishing to learn gymnastics with students of like age. Student/Teacher ratio is 8:1. This class is for the more advanced recreational gymnast interested in future competitive gymnastics. Acceptance into this program is by instructor recommendation only. Classics Gymnastics Teams participate in the USA Gymnastics Junior Olympic Age Group Program in both men’s and women’s competition. Classics also participates in the Xcel women’s competitive program. Classics’ gymnasts consistently place in the top ranks in State Championship Meets as well as qualify to Regional Championships in the 7 State Region VII. We have also had qualifiers to the Level 9 Eastern Championships and J.O. National Championships. Beginning with our Hot Shots and PreTeam developmental groups, this competitive program is by invitation only and evaluations are done annually in the Spring. If you are moving to the area, please contact us about an evaluation at other times. Tumbling skills are the focus of this program and make it an ideal choice for the aspiring cheerleader. The trampoline, mini-tramp and tumble track are used to enhance body awareness and the learning process. Student/Teacher ratio is 9:1. 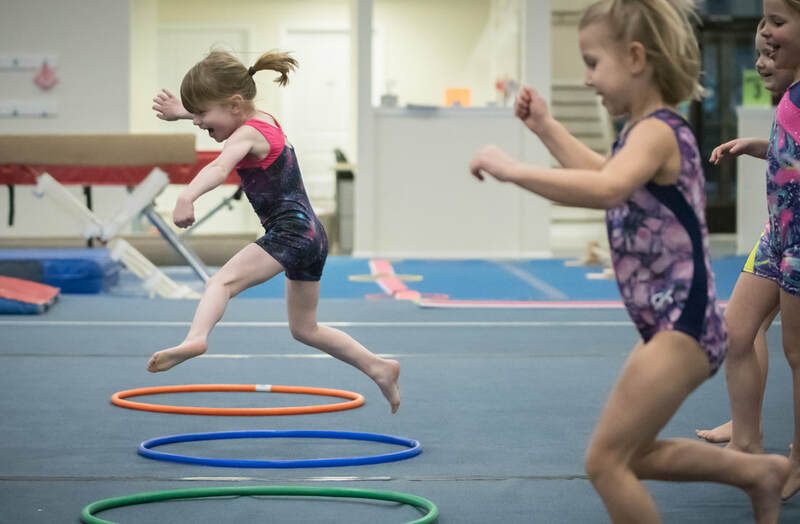 Classics' Home School program provides those families who choose to home school their children with the opportunity to participate in a gymnastics-based physical fitness class. 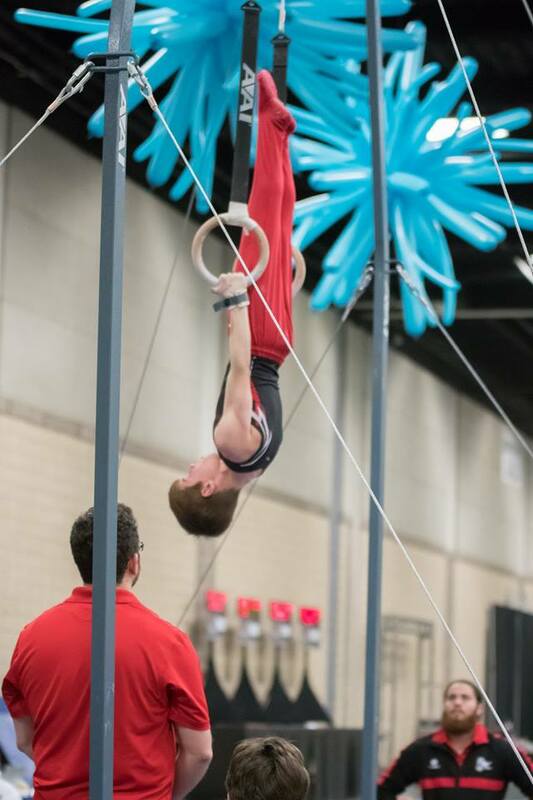 Classes are designed to develop gymnastics skills, coordination, strength and flexibility utilizing all of the men's and women's apparatus as well as trampolines and the "PIT." Former gymnasts or novice adult athletes can participate on all events while developing strength and flexibility. Celebrate your child's next birthday with us! We offer an exciting birthday party with loads of gymnastics fun for all guests and an easy, worry free event for parents. Please call for more information. We offer 8-week sessions throughout the school year with classes being offered Mondays-Sundays. Our summer program consists of a shorter 6-week session as well as several gymnastics camps. Tuition fees are payable per session with the total amount due per session listed on the class schedule. An annual insurance fee is due at the time of registration in addition to the session fee. Classics Gymnastics Center class registration is first come, first served. We are now taking registrations for the 2018/2019school year along with Summer Classes and Camps.